Our autumn open morning was a busy and fun day out, with our teachers running fun activities for children in the classrooms. 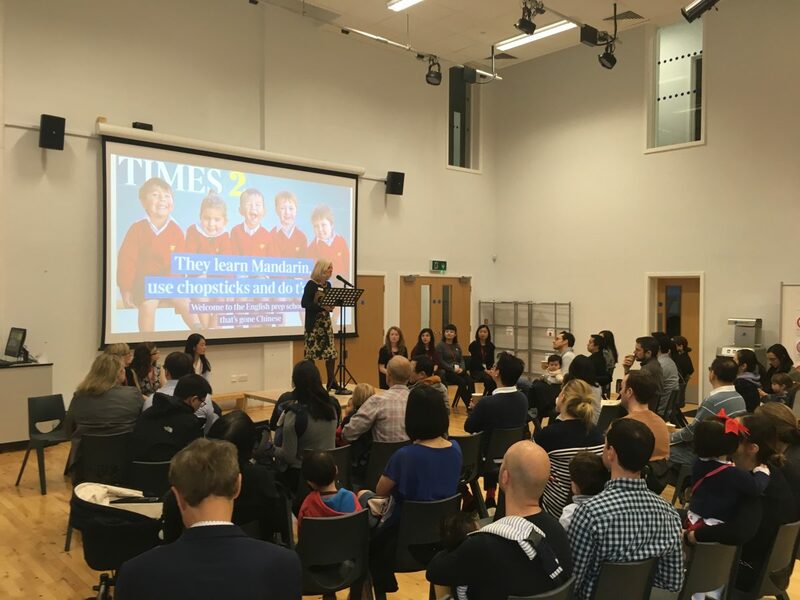 Despite the rain, many parents took the opportunity to visit the school and meet teachers and staff face-to-face, tour our facilities and find out more about Kensington Wade. To see details of upcoming events please visit our events page. Mrs Wallace answers questions from an audience of parents at the our autumn open day.